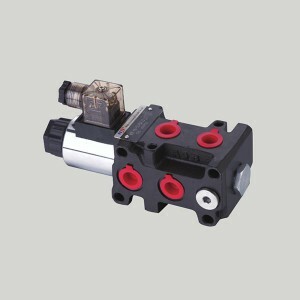 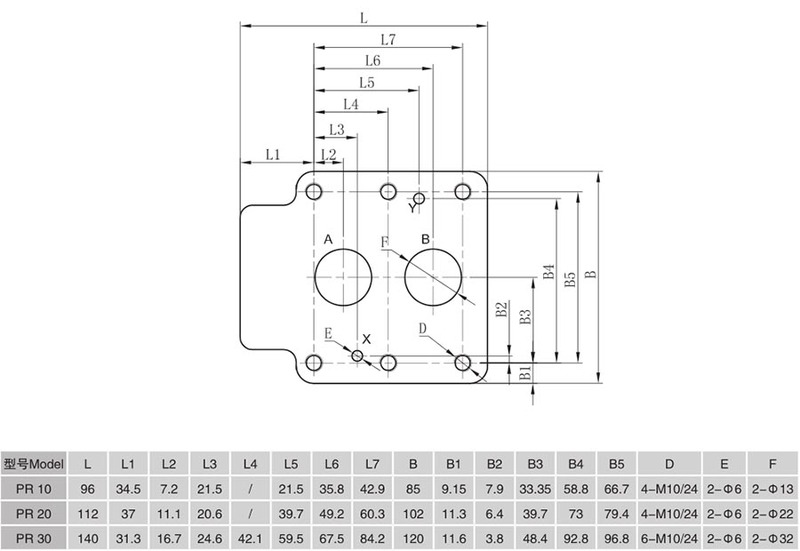 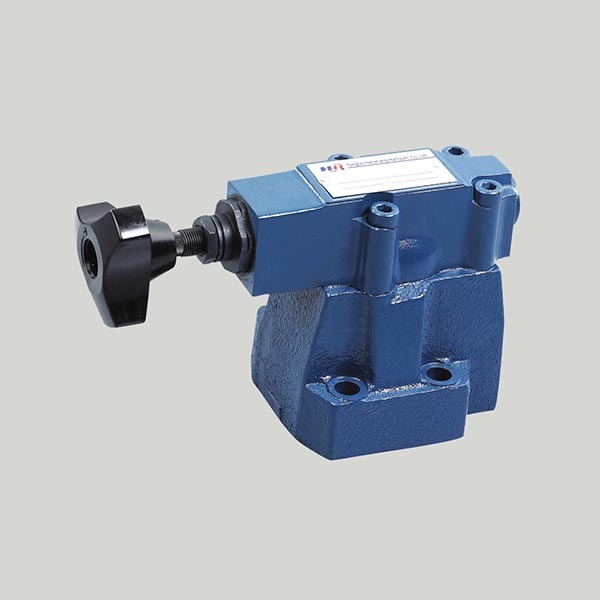 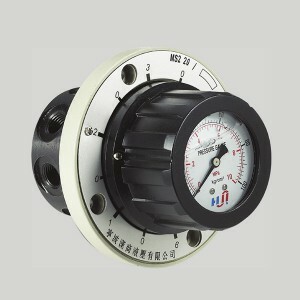 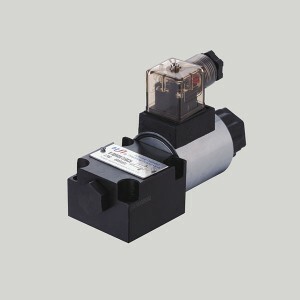 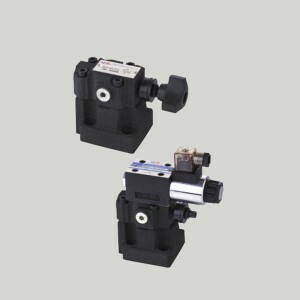 PR are pilot operated pressure reducing valves, which can be used to reduce and maintain pressure in a certain circuit. 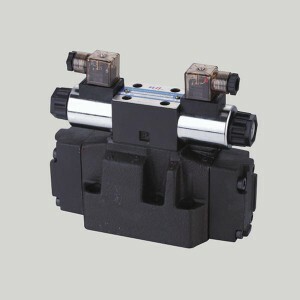 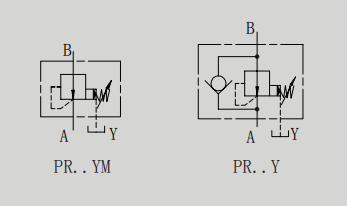 Although, 6X series and 60 series with same connection and pressure control, the capability of 6X series is better than 60 series. 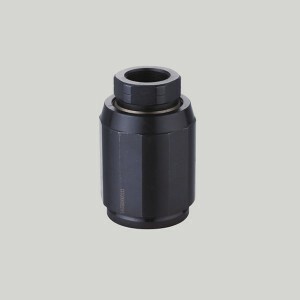 The 6X have more smoothly adjustable performance, it not only reaches the output pressure at low level under high flow rate, but also with the characteristics of high flow and widely pressure adjustable ranges. 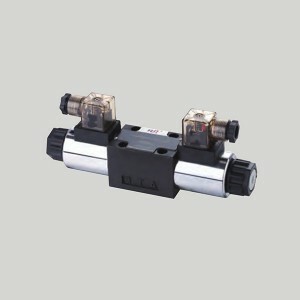 PR are pilot operated pressure reducing valves, which can be used to reduce and maintain pressure in a certain circuit. 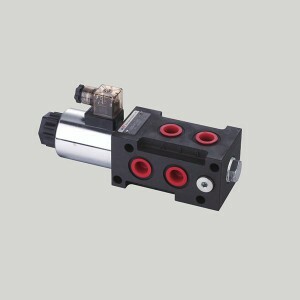 Although, 6X series and 60 series with same connection and pressure control, the capability of 6X series is better than 60 series. 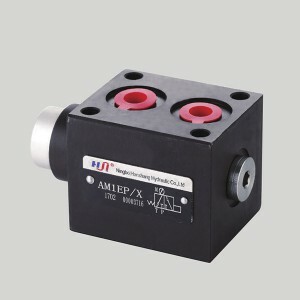 The 6X have more smoothly adjustable performance, it not only reaches the output pressure at low level under high flow rate, but also with the characteristics of high flow and widely pressure adjustable ranges.